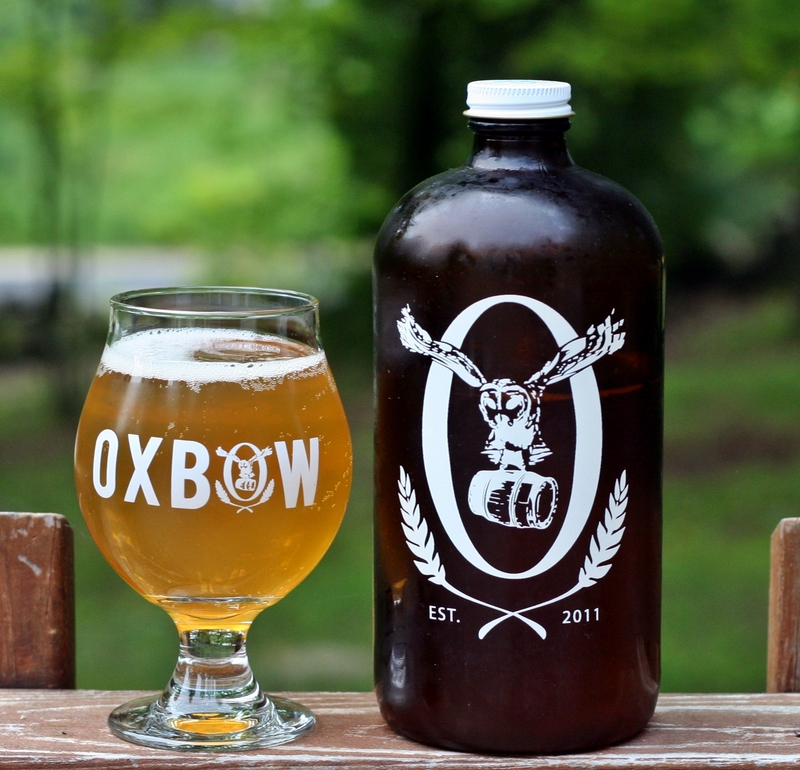 Another sessionable beer from Oxbow. Freestyle #15 is their hoppy session ale perfect for summer weather. Appearance again is typical Oxbow, pale yellow and almost no head. 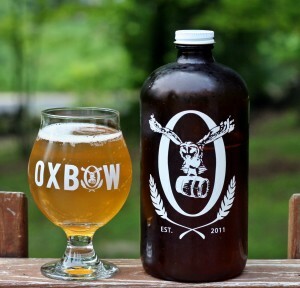 Aroma is strong with plenty of hops and almost no earthy funk that you usually get from Oxbow beer. Taste is similar to Maine Island Trail Ale from Rising Tide or All Day IPA from Founders, both excellent session beers. I opted for a growlette (32 ounces) of this one but easily could have enjoyed a full 64 ounce growler. If this is still on tap when you visit Oxbow again grab it!